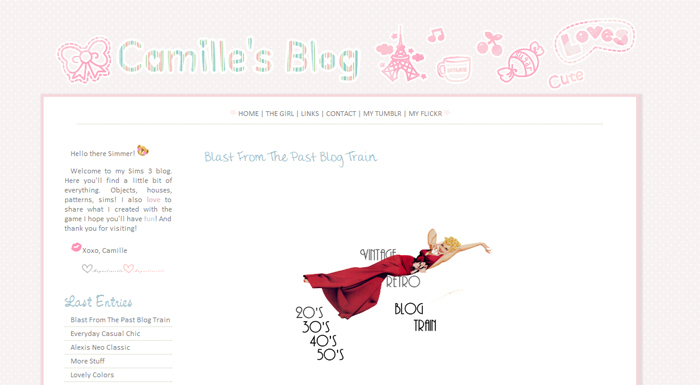 Camille » New Template, Yeah!! And many thanks to my hubby that always takes the time to code and fix my mistakes! I love you hon! how you do make the comments bar have icons??? hey camille i was wondering what font do you use for the title? I love the font!